The colour palette for St Lucia reads as follows: verdant green for the tropical rainforest, brilliant white for its pure beaches, and mesmerising blue for sky and sea. The colour palette for St Lucia reads as follows: verdant green for the tropical rainforest, brilliant white for its pure beaches, and mesmerising blue for both the sky and sea that this sublime spec of land sandwiches itself between. Thrown into the mix are the brightly coloured homes of indigenous villages, as well as the yellows, reds and oranges of the flora sprinkled atop the dramatic Pitons that rise high as the island’s twin peaks. With its natural mise en scène it is little wonder St Lucia is a firm favourite with filmmakers – way back in 1967 Dr Doolittle was strutting under postcard palms – while its Caribbean postcode has movie maniacs clambering for tales of treasure troves and plundering pirates. The pirates have long since set sail, or sunk all the way to Davy Jones’ locker, and modern life on St Lucia is more paradise than pillaging. Check out some of our favourite spots to while away your time in the sun; we’ve even thrown in some pirate booty for good measure. Pigeon Island: The former hangout for salty pirates such as the eloquently named Wooden Leg de Bois is a firm favourite for fans of Johnny Depp films. Hollywood depictions aside, the island is a national landmark steeped in history and one of the most important in St Lucia’s annals. It is a vivid representation of the cultural and historical monuments of international, civil, military and marine cross currents, characteristic of West Indian historical change – a living museum within a natural setting. 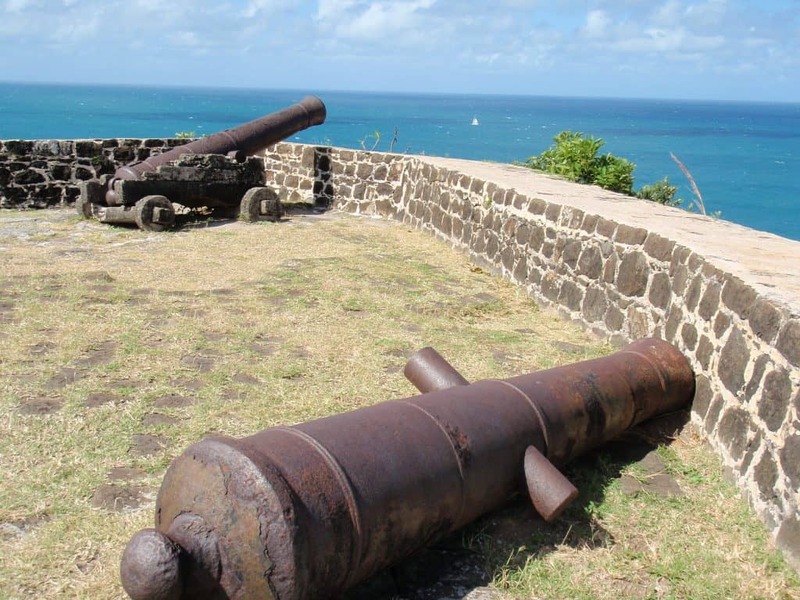 Specifically it is home to ruins of military buildings used during the battles between the French and British for St Lucia, two beautiful beaches, plus a lookout point at the top of the fort which gives a panoramic view of the north-west coastline. 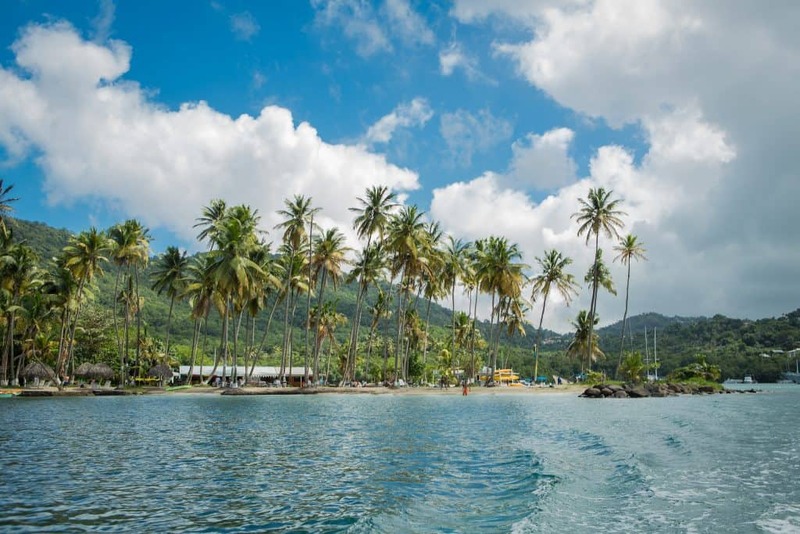 Marigot Bay: A yachtsman’s heaven if ever there was such a thing. Crewing one of the many vessels that perch on the glass-smooth waters of the bay is the perfect way to say you’ve made it – even if the experience lasts only an afternoon. It is also the best way to soak in the contrasting blues, greens and whites we spoke of earlier, fitting the entire canvass of colour into one glorious frame. 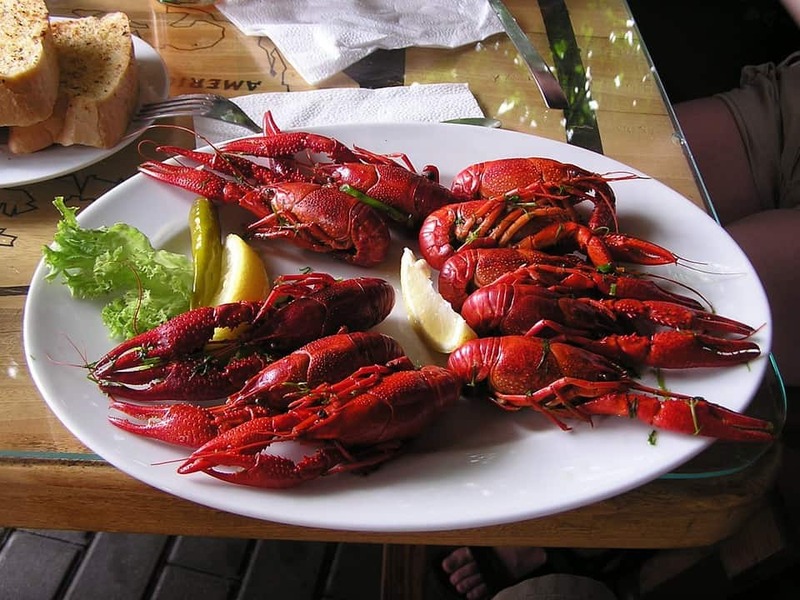 The pace of life here is nonchalant at its most fervent, and visitors are well catered for in the beachside marina village. We promise you won’t want to raise anchor anytime soon. Mount Edmund Forest Reserve: We’ve raved about the sights to be witnessed across the island, but there is plenty for the other senses too. Deep in the heart of the uplands guests to St Lucia will discover the bountiful Mount Edmund Forest Reserve, close to the Enbas Saut Waterfalls trail, packed full of orchids and bromeliads in every corner. Here you’ll see, but more often hear, the squawks of the St Lucia parrot, indigenous only to these shores. Deforestation drove the distinctive birds to the point of extinction, but a re-education programme has brought the species back from the brink. Still, there are thought to be only 500 living in the wild so spotting a feathered friend is a rare treat indeed. Castries: Not the most picturesque city, but a capital worth exploring if you can avoid the tourist traps and plastic markets. Much of the city’s charm was lost between 1785 and 1948 when a series of fires tore through the predominantly wooden skyline. But along the bustling back streets there are still architectural gems that remain, shining a light on a time when Castries was still establishing itself as a major port for the region. Diamond Falls Botanical Gardens: Home to hot springs and a gushing waterfall, the gardens are one of the most dazzling in all the Caribbean. Consistently described as one of the natural wonders of St Lucia, extreme care has been taken to ensure the man-made garden reflects the beauty of the island’s natural glades.